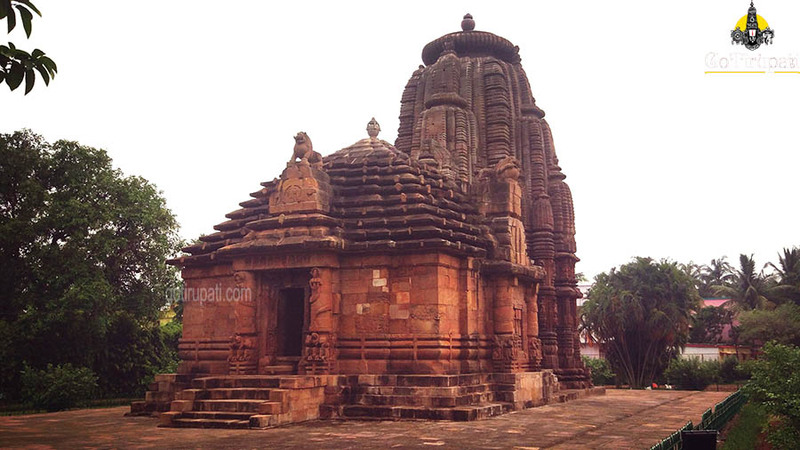 Rajarani Temple Bhubaneswar, Timings, Darshan, Pooja and Route info. 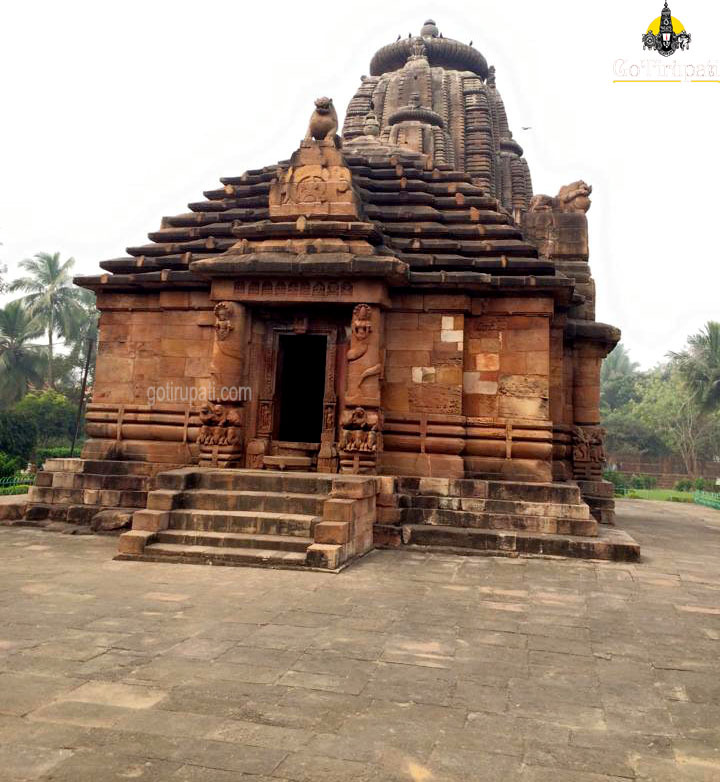 From the inscriptions, it is known that this temple was built during the 11th Century. The temple was built with dull red and yellowish sandstone called Rajarani, hence the name. The was built in Pancharatha style standing on a pedestal. 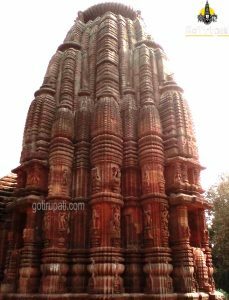 There is no deity in the Garbha Griha from the architecture and carvings at the entrance reflects Siva Temple. This temple was earlier known as Indresvar Siva temple. At present, this temple is maintained by Archaeological Survey of India. This temple is facing East and is 17.9 mt in height. Temple walls are carved with images from Siva and Parvati marriage. No Poojas are performed at this temple as Deity is not installed. This temple is visited for the architecture and images carved on the walls. Lingaraj Temple which is 2 Km away. Mukteswar temple is 0.8 Km away. Godabari Titha is 1.2 Km away. Ananta Vasudeva Temple is 1.2 Km away. Parasurameshwara temple is 1 Km away. Yameshwar temple is 1.9 Km away. How to reach Rajarani Temple? The nearest Railway station is at Bhubaneswar which is 20 Km away. Bhubaneswar is well connected with all parts of the country. The direct bus is available from Bhubaneswar to the temple.